In the case of curvies, fashion pieces that are constructive in nature creates angles that goes against the natural “curvy body terrain” as we say it. This gives a harder look for the Erzulliesta. But to soften it up, use hues that are bright in color. Some salmon pink and neutrals, perhaps? 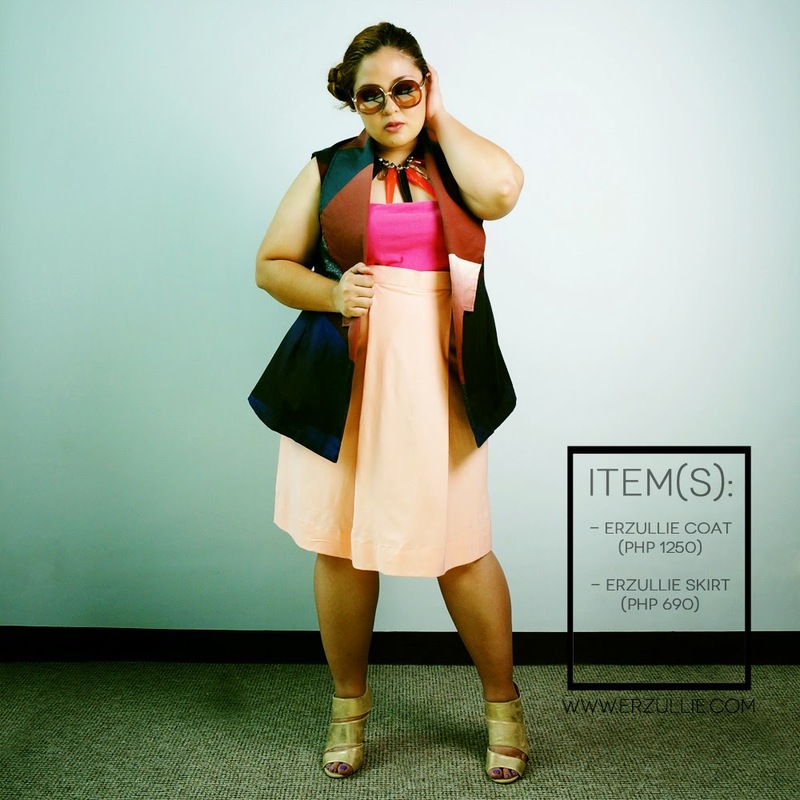 These items are available at the Erzullie Showroom, Legrand II, Eastwood City, Quezon City. Book your appointment today!